I am a Licensed Theraputic Massage Therapist, a graduate of the world renown Irene's Myomassology Institute. I have been giving massage for people from all around the world for two years and I have resolved many issues for many different people. I love helping others relax stressed/tense muscles, allowing for healing. I specialize in relaxation, theraputic and CranioSacral massage. 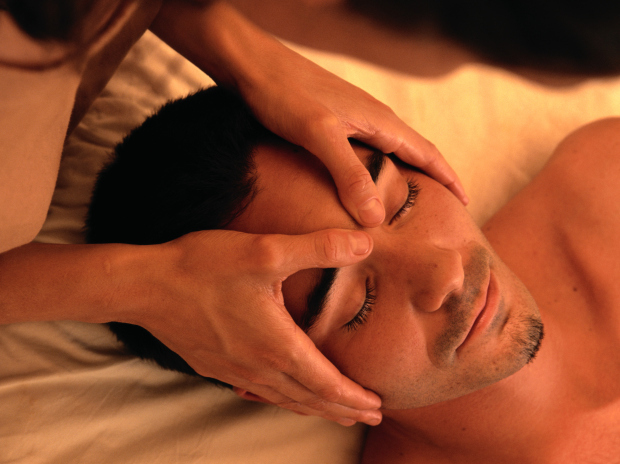 I have massaged many hundreds of individuals from around the world. Giving me vass experience working and relieving stress and tension with muscles in various levels of stress.